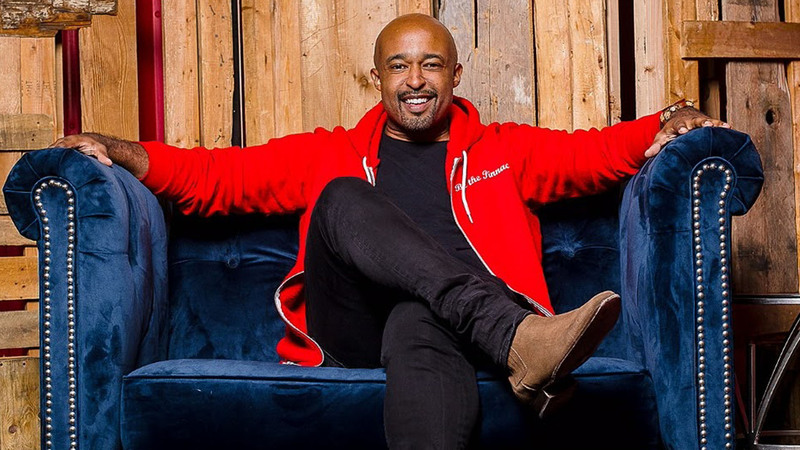 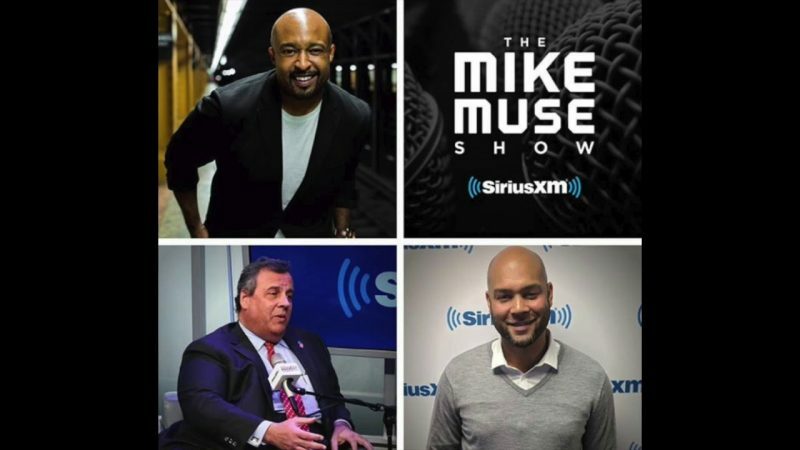 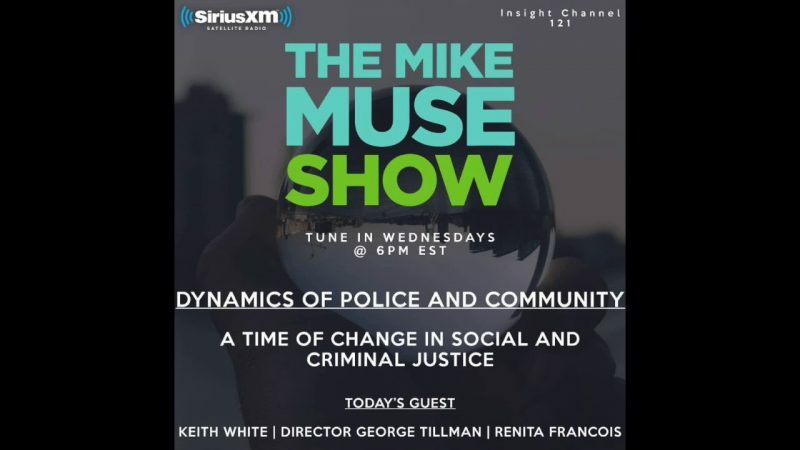 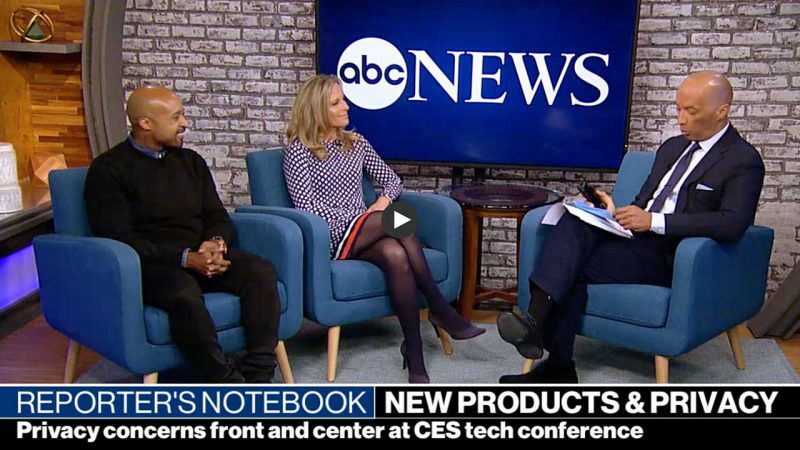 Mike is host of SiriusXM’s award winning show, “The Mike Muse Show,” Co-host of “Sway in the Morning,” Co-Host of ABC previous talk show “Real Live,” now an ABC Contributor. 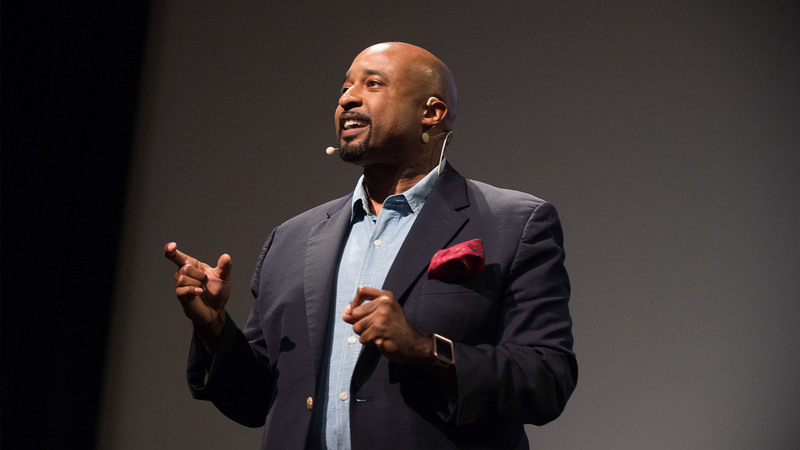 He leverages his platform to show policy as lifestyle, the topic of his first of two TED Talks. 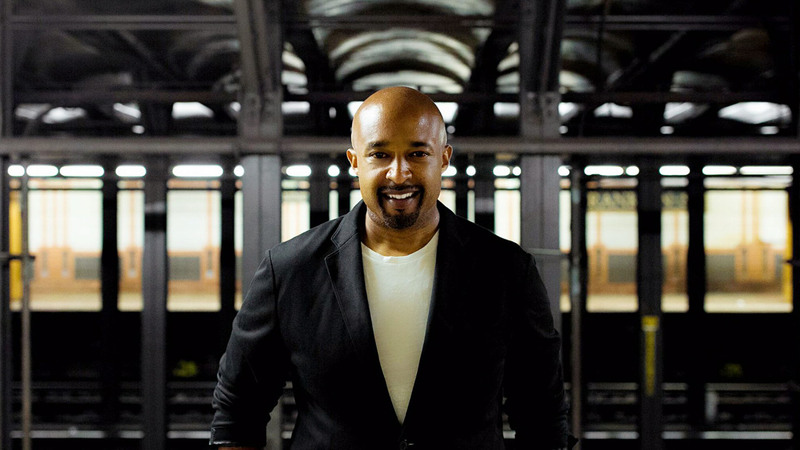 As a guest lecturer on various topics dealing with the business of music and politics at Columbia University, Wharton School of Business, Clive Davis School of Recorded Music at New York University, and the Ross School of Business at the University of Michigan to name a few; Mike enjoys helping shape discussion, debate, and future thought leaders.